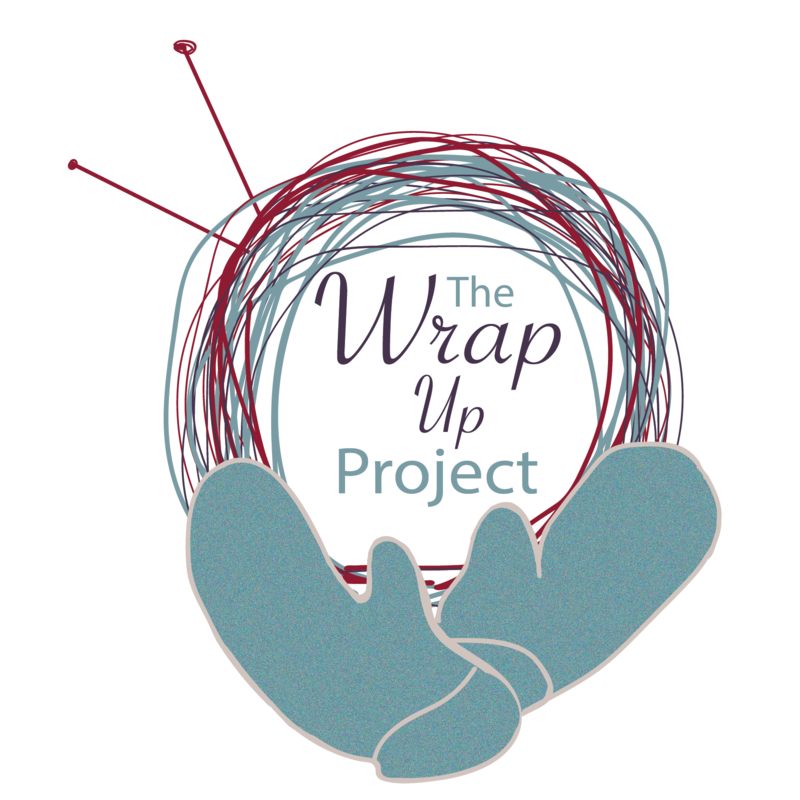 The Wrap Up! Project would like to thank the following sponsors for supporting this endeavor. Please show your support to them by visiting them online!